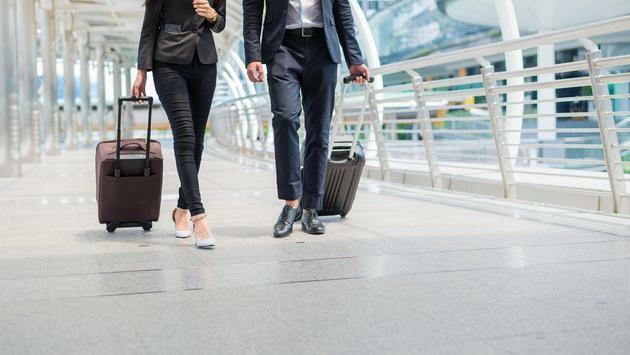 Bleisure travel is the art of incorporating business and leisure travel into one trip, and according to a new SAP Concur study, it’s happening more often. SAP Concur gathered travel and expense data between January and December 2017 and discovered that bleisure trips increased by 20% from 2016 to 2017. In fact, over 2.2. million bleisure trips were taken in 2017 which comes out to about 10% of total business trips around the globe. More bleisure trips occur in September and October than any other months, and those who work in the manufacturing, tech, and financial services accounted for 40% of all bleisure trips in 2017. Most bleisure trips are extended by an extra two days, though government contractors tend to extend their bleisure trips by an additional day. While some may believe the rise of bleisure travel is due to millennials, that’s not entirely true. SAP Concur discovered that millennials account for 38% of all bleisure trips which is pretty close to Generation X at 31% and Baby Boomers at 31%. As for where bleisure trips are occurring, they’ve increased in a variety of regions. There was a 46% increase in travel in European, Middle Eastern, and African countries from 2016-2017. Asia-Pacific countries follows that number with a 45% increase, while the Americas only saw a 19% increase. 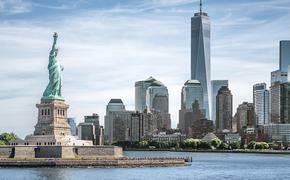 Most bleisure travelers are adding additional days to their trips in top destinations like New York City, Chicago, Tel Aviv, London, Tokyo, and Singapore. SAP Concur was even able to tell what type of accommodations bleisure travelers tend to use. From 2016 to 2017, 70% of bleisure travelers used Airbnb lodgings versus only 10% with hotel bookings. Of those Airbnb lodgings, 76% were booked by millennials compared to only 6% by Baby Boomers, which is most likely due to the cost efficiency of Airbnbs for a younger generation. Though we may cringe at the name, as SAP Concur's new research shows, bleisure travel is here to stay.